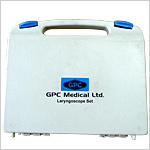 Laryngoscopes are used for examining the larynx. They are tubular endoscopes, inserted into the larynx through mouth. 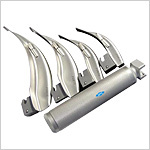 We, at GPC, produce a wide range of Laryngoscopes, meeting the customized requirements also. Our superior quality products are fully reliable. 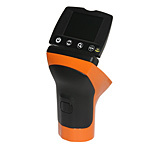 High quality material is used to fabricate the laryngoscope handles and blades. The high intensity light source gives proper illumination. 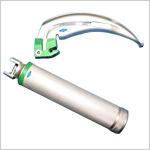 Send Your Buy Requirement For "Laryngoscopes" AND Get Quote Quickly.